Leading graphics card company NVIDIA has been forced to confront a number of uncomfortable realities recently regarding its new Turing architecture. Other factors are exacerbating questions surrounding RTX performance (aside from futuristic features such as ray-tracing). Increasing pressure from the company’s main competitor, AMD, is coming to a head as preliminary benchmarking figures give a slight performance advantage to their new Radeon VII GPU, which was announced at CES. AMD positions the card as a direct competitor to NVIDIA’s 2080, at an identical price point (contrary to AMD’s traditionally value-focused offerings). It therefore represents a concerted effort from the company to make meaningful inroads into NVIDIA’s premium GPU market share. Finally, a recall of tens of thousands of silicon wafers at semiconductor giant TSMC’s Nanke Technology Park might spell problems for NVIDIA’s supply chain. The company uses these components in the production of all Turing-based cards. The crypto boom caused the last time the company weathered significant supply shortages, which was indicative of high demand from miners. This in turn meant that GPU manufacturers could significantly increase the MSRP for a high-end card and turn a massive profit. Now, however, if GPU manufacturers were to respond to a supply shortage by hiking MSRPs, customers might be further dissuaded from buying cards which already do not appear to be in high demand. 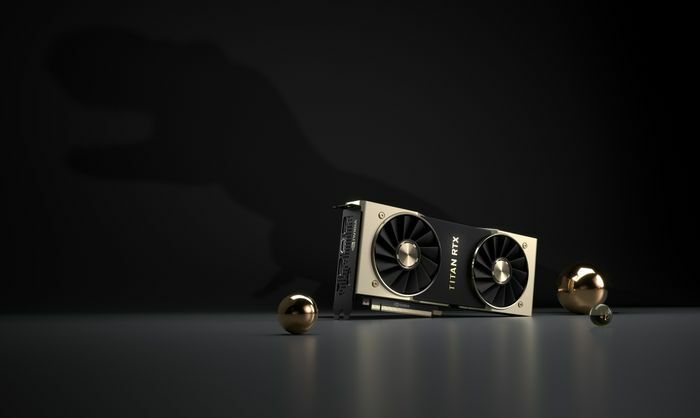 While xR has yet to see any meaningful representation in the NVIDIA’s positioning of the RTX series, the company appears now to have also overestimated consumer enthusiasm for a limited number of Turing-enabled features in a handful of available gaming titles. And while these features (especially ray tracing and deep learning supersampling) represent an incredible scientific and academic achievement, the comapny has room to improve. Speficially, communicating the value of adopting their technology to content developers must take greater priority in the short term, so that customers can more easily justify a GPU upgrade (to say nothing of other requisite upgrades, such as 4K displays). 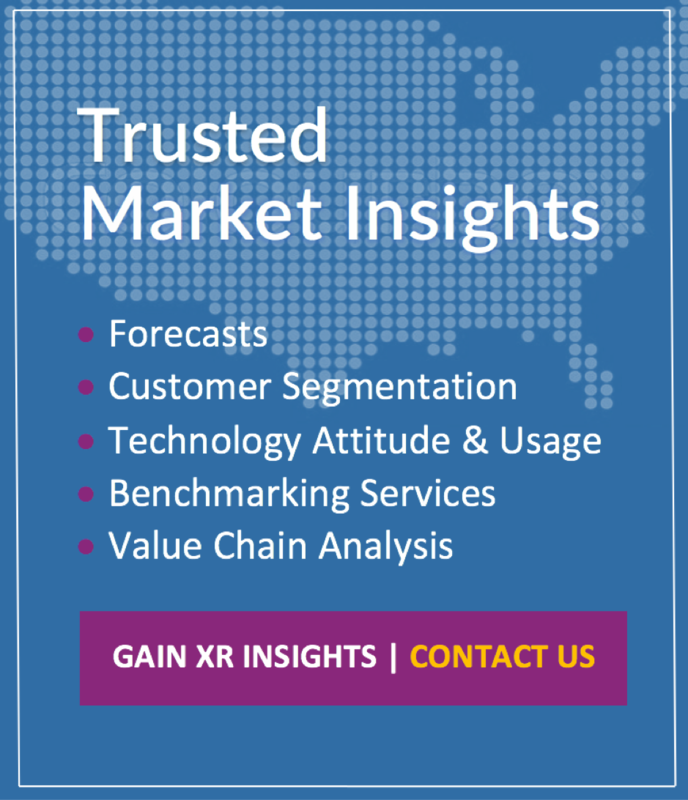 Failing to do so leaves companies such as AMD an opportunity to undercut on pricing, build up user bases, and be overall better positioned to bring similar AI-powered cards in subsequent product generations, after demand for such features has had time to grow. 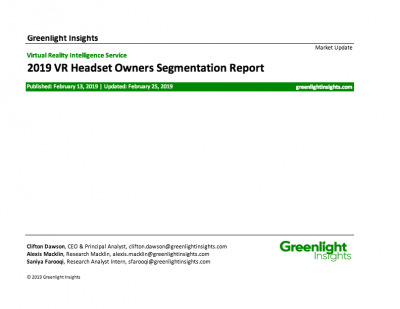 It is important to note though that previous generation cards are still serviceable for all but the most specialized VR hardware, and the net effect of the tumultuous developments at NVIDIA on xR adoption and business should be minimal. This list of challenges points to a difficult road ahead for NVIDIA. The company must attempt to manage shareholder expectations against a shrinking market and a lack of compelling and innovative features. 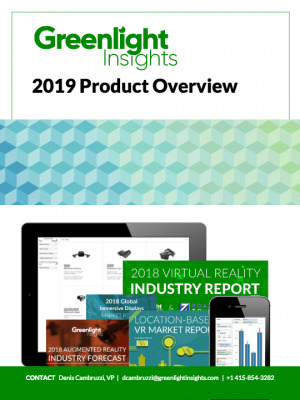 However, the company’s other major practice area, graphics technology as enablers of AI / deep learning, may play a larger overall role in propping up future revenue. Views on the company’s data center- related business have been bullish in the past. All told, there are still few good reasons to bet against the company as a major influencer of global technology for the foreseeable future.